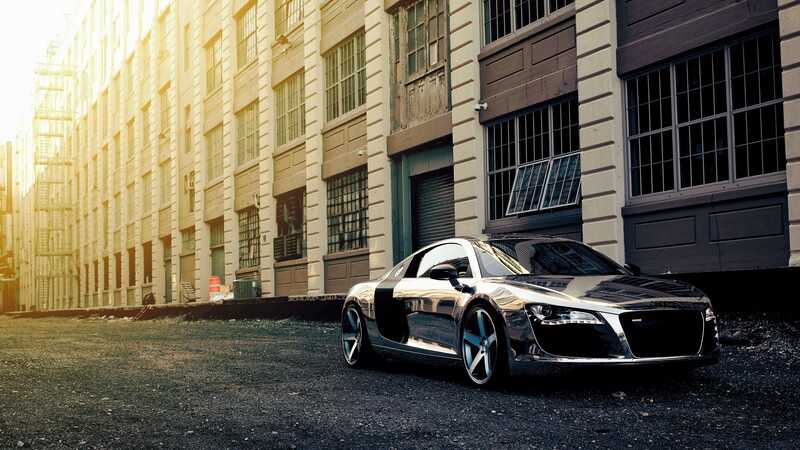 The best car custom shop to reform your ride ! 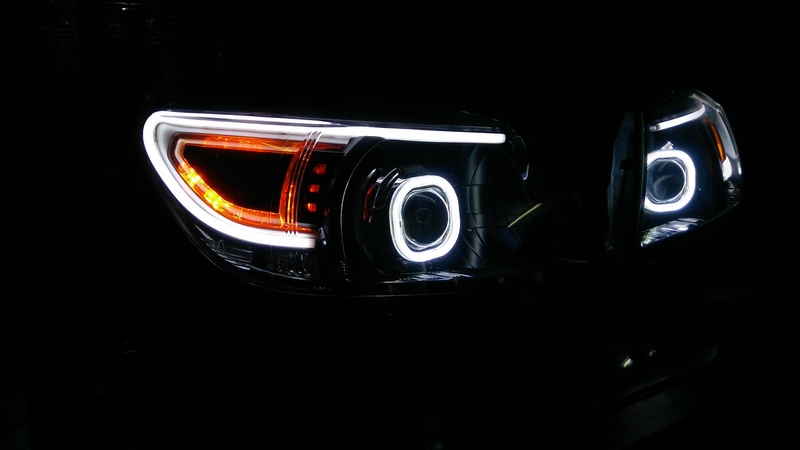 We provide custom lightning solutions.You can visit us to customize of your stock lights with our wide range of projectors ,Halo’s ,Angel Eyes, DRL’s or a huge range of readymade aftermarket head and tail lights. 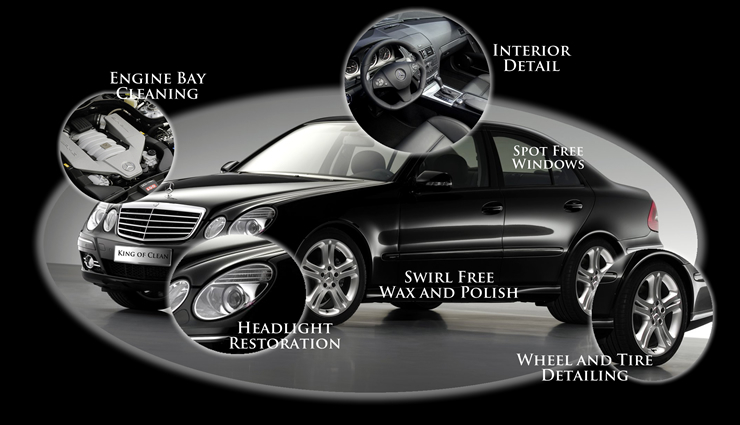 Hybrid Customs is the approved and preferred choice of experts and professionals for car care .From basic services like car waxing to specialized services like car detailing are all available in our one stop facility. 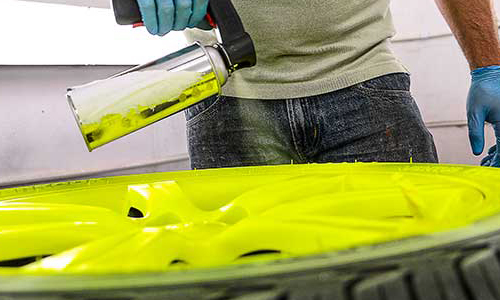 Getting bored with your car’s color ?? Planning to swap it ?? Don’t swap it , just wrap it !. 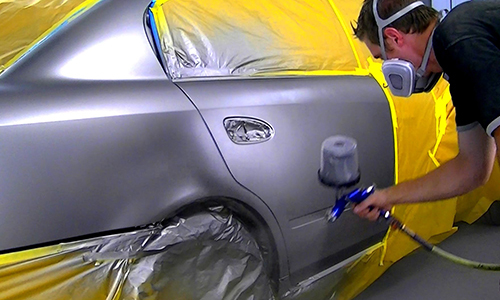 We have many shades to give your car a brand new look. We can make graphics , half wrap & full wrap your car to make it different & unique. 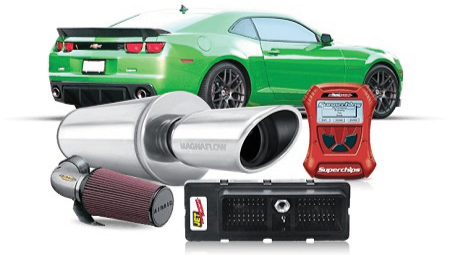 In this section we have many products to boost the Performance & looks of your ride.Products like Mufflers, Exhaust Systems, Air Intake Systems,Snorkels,Spoilers, Diffusers,Turbos,Brakes,and Body kits will boost and raise your ride’s standards. Hybrid Customs, a pioneer car custom shop based in Chandigarh . Hybrid Customs is one stop in Chandigarh for any sort of car modification customization which includes wrapping,Custom Lights,Projector Lamps,Audi Style Lights, Daytime Running Lights(DRL),Off road vehicle parts,Exhuasts ,Mufflers,Spoilers, Bodykits , Paint & repair jobs ,Detailing ,Paint protection films and interior and exterior care of your car.